"The return was much worse than the adaptation of getting up there, especially for the year flight," Kelly told reporters on Thursday. "I felt like I had the flu after the first few days. I was tired for really long time." 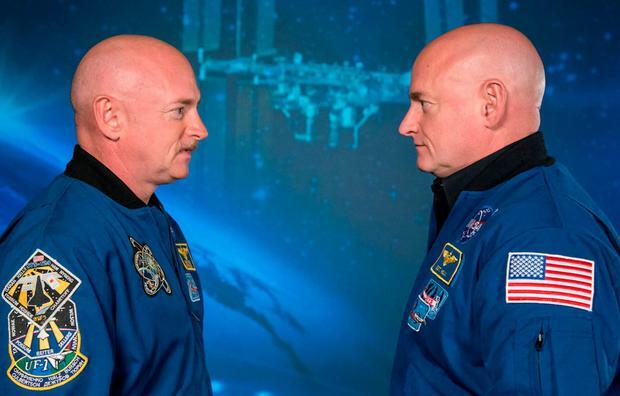 Scientists noted changes in the expression of Scott Kelly's genes while in space, with most - but not all - returning to normal after six months back on Earth. A small percentage related to the immune system and DNA repair failed to return to normal, however, indicating potential lasting damage at the genetic level. Researchers identified five possible causes for the genetic changes, including space radiation and the weightlessness of a zero-gravity environment. The space station where Scott Kelly lived orbits below the Van Allen radiation belt, a shell of energetic charged particles built up outside Earth's protective magnetic field. "Radiation is much lower than what we expect it to be going to Mars," said Steven Platts, deputy chief scientist at NASA's Human Research Program. 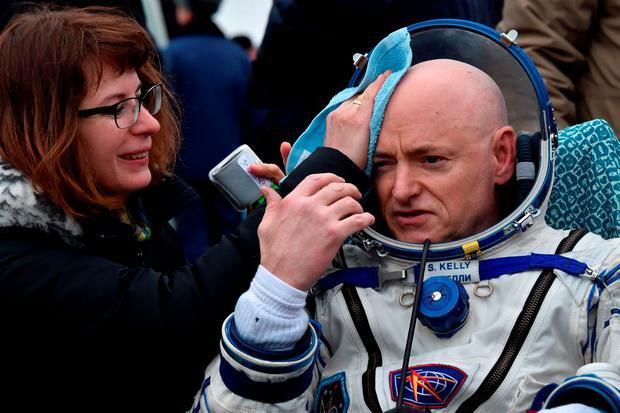 Scott Kelly's immune system worked fine in space and a flu vaccine administered in orbit performed just as it would on Earth, the study found. NASA called a strong immune system critical for lengthy space missions to safeguard astronauts from disease-causing microbes in the spacecraft environment. Dr Andrew Feinberg of Johns Hopkins University, who helped lead the study published in the journal Science, noted that publication of the findings coincides with the 58th anniversary of the first human space flight, by Soviet cosmonaut Yuri Gagarin. 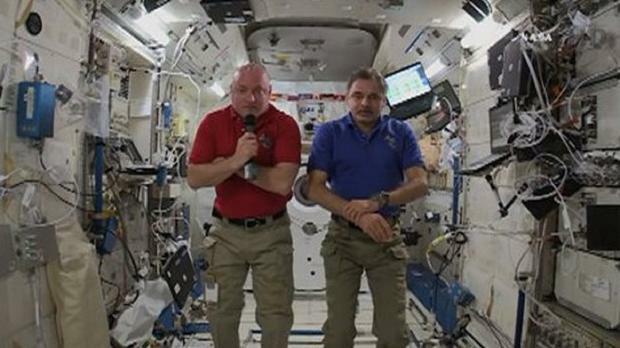 Feinberg called the study "the dawn of human genomics in space." Researchers are planning another years-long study to build on Thursday's results. "Put me in coach, I'm ready to go," Scott Kelly joked.